Big Idea: The Father's heart is to find the lost and bring them home. 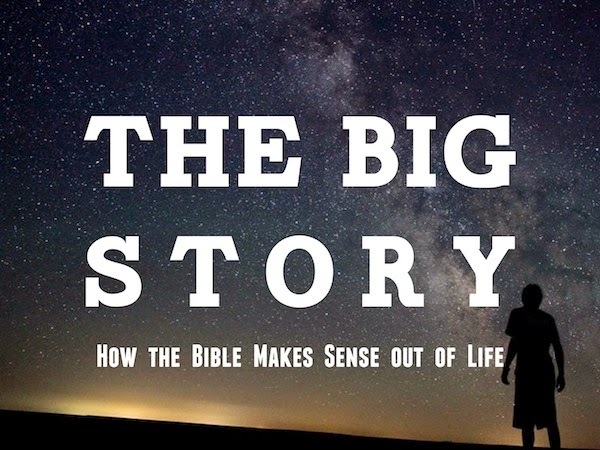 From: "The Big Story: How the Bible Makes Sense Out of Life"
When the Pharisees grumbled at Jesus saying "This man receives sinners and eats with them", they did not realize they were proclaiming the gospel. The Father waits for the rebellious to lay down their rule breaking and runs to meet them where they are. The Father pursues the religious and invites them to lay down their rule keeping and come home as they are. Both the path of religion and rebellion are ways of saying "I don't need you, God, but I want your stuff". Jesus obeyed flawlessly and died willingly as the sacrifice needed to bring us home. On my worst of days, what can wash away my sin? On my best of days, what can wash away my pride? Bearing my sin to pay the price, Rising again to give me life!